A hand-held Respiratory Muscle Strength Trainer device to strengthen your breathing and air flow. Accessories help you see and track your breathing exercises. Respiratory muscle trainers are hand held devices designed to strengthen the muscles of inspiration and expiration. These portable devices are easy to use and beneficial for anyone interested in developing power and endurance of their breathing muscles. 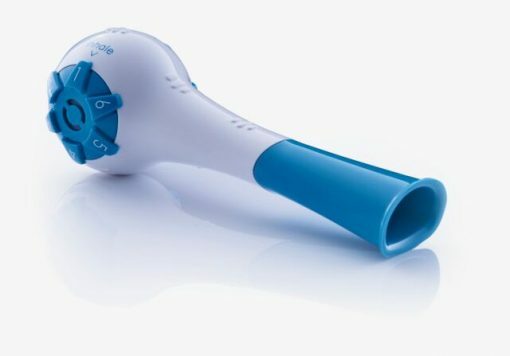 Improving the strength of the expiratory muscles (the muscles you breathe out with) assists in breathing and breath support for singing, speaking, and coughing. 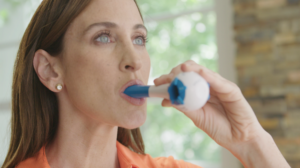 For patients with inspiratory muscle weakness, the addition of inspiratory muscle training (IMT) to a general exercise training program tends to improve exercise performance. Inspiratory resistance strengthens the diaphragm and the accessory muscles of breathing and patients with neuromuscular weakness may benefit from IMT with improved endurance. Voice Aerobics offers programs and products designed to improve and support the way you use your voice. 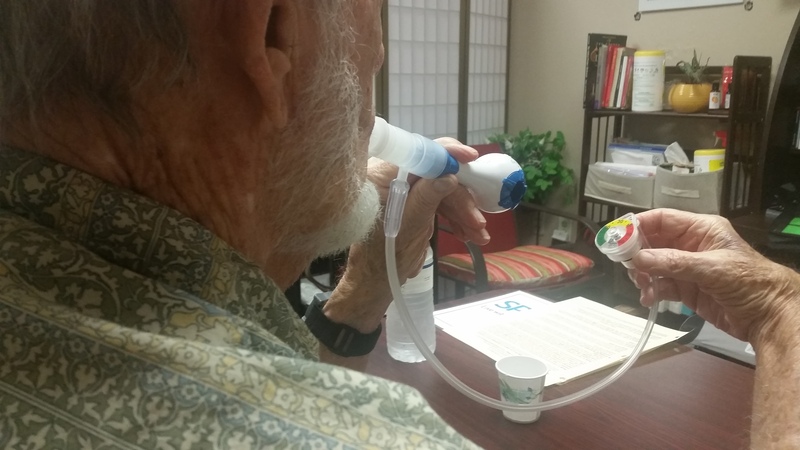 Home-based exercise, like the BREATHER® can be used independently by persons with voice changes from neuromuscular disease such as Parkinson’s Disease, MS, PSP, Post Polio, or even for persons with voice weakness from age related changes to breathing and voice. We receive numerous email questions about how our products can help with voice and breathing and we encourage you to read what others have asked to determine if our products are right for you. 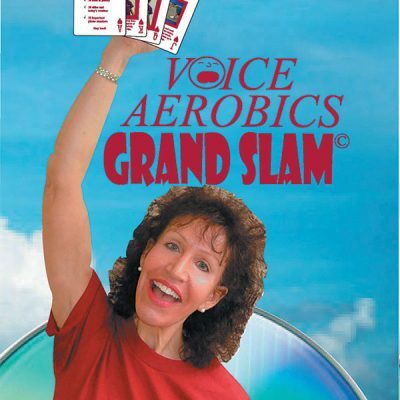 View our products and check out the latest Voice Aerobics Products available. Still not sure? Drop us a line. We also love to hear from satisfied customers. Your feedback helps us help you! 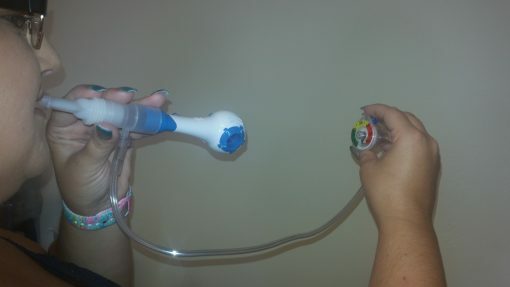 The Breather is an Inspiratory/Expiratory Respiratory Muscle Training device (RMT). It’s a FDA Class 1 device in service for 30 years with almost 1 Million units sold. Increasing muscle strength using resistance training is effective in peripheral skeletal and respiratory muscles. Breathing against resistance during respiratory muscle training (RMT) activates and strengthens respiratory muscles and improves health and quality of life by promoting regained activity and exercise tolerance. 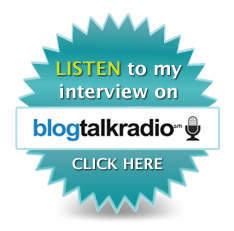 Free and easy self-paced video protocol training for therapist and patient. Inspiratory muscles -diaphragm, external intercostals, accessory muscles of neck. Expiratory muscles – internal intercostals, abdominals. Helps in movement of hyolaryngeal complex. Generates improved airflow through vocal folds. 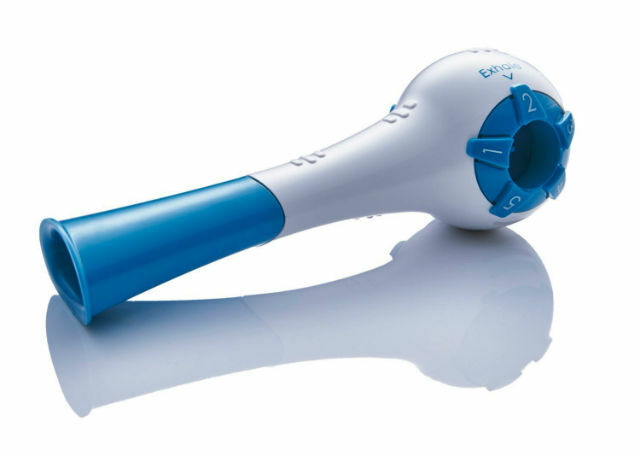 Improves respiratory support for safe swallow function. 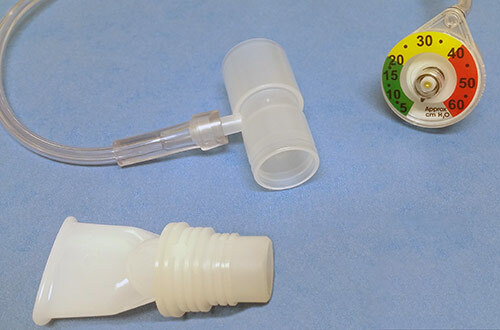 Improves protective cough and assists in airway clearance. Improving the Way You Exercise! To benefit from any type of exercise, first, you need to clarify your goals. Do you want improved strength, endurance, or range of motion? The breathing muscles, like the skeletal muscles, can be strengthened through exercise. *All are single patient use and latex free. *The Breather® respiratory muscle strength trainer is sold separately. *The manometer does not need to be used every session, but if used periodically during respiratory muscle training, it can help guide resistance levels and provide feedback helping you use YOUR BEST EFFORT! The Respiratory Muscle Trainer (RMT) Accessory Kit can easily be used with your device. Remove the mouthpiece from The Breather and replace with the blue 15-22 mm adapter included with your device. Then, attach the connector, tubing, manometer, and mouthpiece included with your RMT kit. That’s it. You are now ready to begin some targeted training. 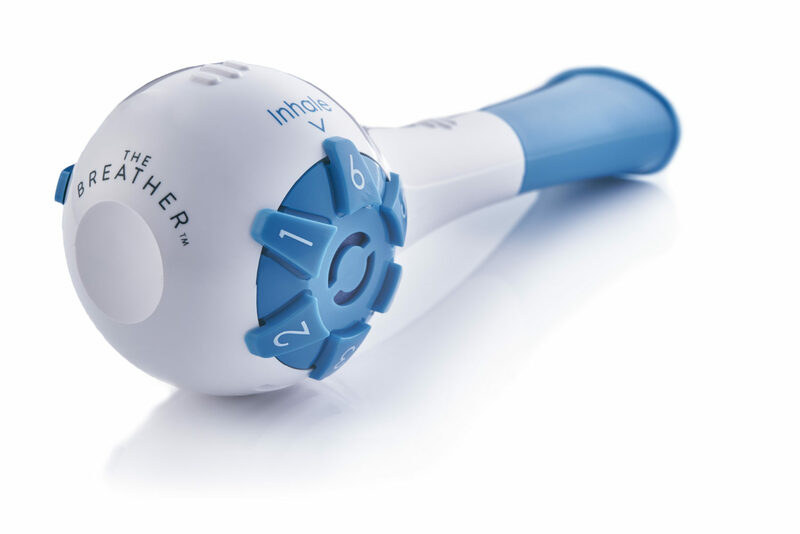 The BREATHER® is designed for single patient use, therefore, there is no refund for purchase. If the BREATHER® is not working properly, a replacement device will be issued within a 30 day time limit from date of purchase. The device will be inspected for damage or misuse. No returns, exchanges, or faulty item credits will be accepted after 30 days from time of sale. The BREATHER® must be returned with the original invoice. You will also pay the postage for replacement items, and this will be the same amount as the original purchase. Alternatively, you can include a pre-paid return packaging envelope.